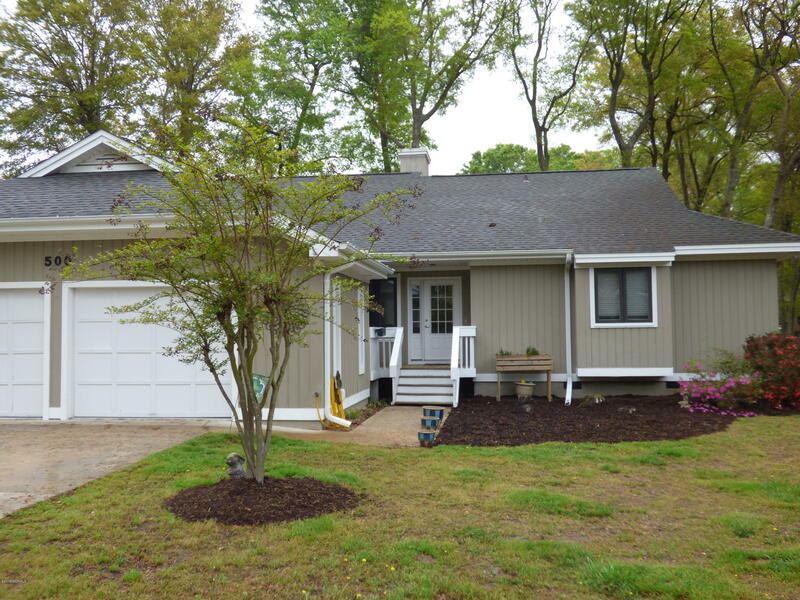 Located in Oyster Bay at Sea Trails, this beautiful 3 bedroom 2 bath home is located on the 17th tee of the golf course & is surrounded by beautiful mature trees & landscaping. Enter & you immediately feel at home. Recently painted in neutrals the home features wide plank hardwood floors. A large living room with gas fireplace has french doors to the deck where you have a magnificent view! The open & airy kitchen has white cabinets,stainless appliances, granite counter tops & tile floor with a huge center island perfect for entertaining! Dining area will fit a large dining set + sideboards. The Master suite opens to the large screen porch. This special home is located a very short distance to Intracoastal & 10 minutes to Sunset Beach, it is the best of all worlds. Vacation where you live!